An enchanting country with stunning landscapes and rich heritage, Sweden is a haven for avid travelers. From scenic fishing villages to exotic cities, the best places to visit in Sweden abound. The endless summer sun and a number of reindeers make the nation rank amongst one of the best holiday destinations in the world. 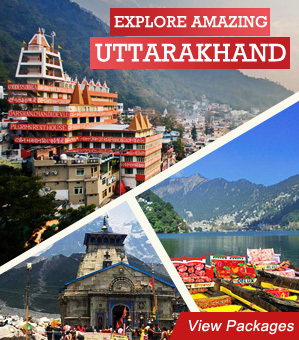 In addition to all this, the place also boasts of surprising hiking trails, traditional huts, cathedrals etc. Overall, the country has so many things in store for you that you won’t feel bored even for a second. 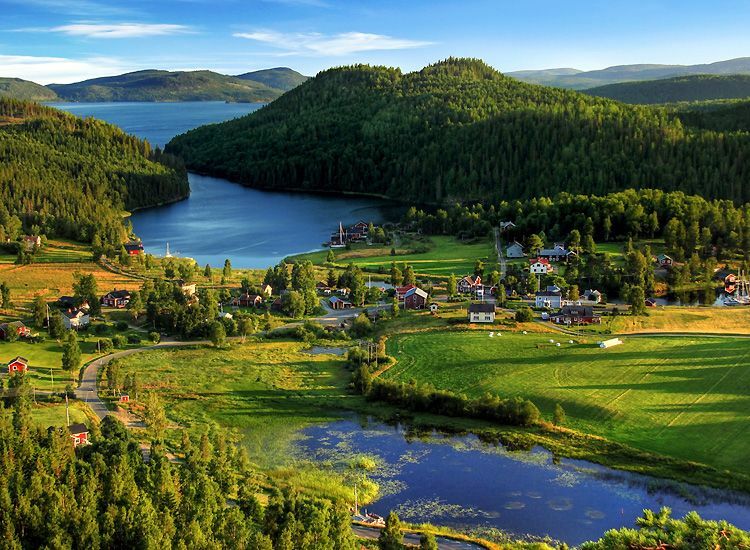 Here’s all that you need to know about the beautiful places in Sweden that are a must-visit for refreshing vacations. If you want to experience northern lights, head straight to Lapland, especially in winters. Home to wildlife, nature and snow, the place is a must-visit during your trip to Sweden. A hiker’s and canoer’s paradise, the Swedish Lapland is equally cherished by wildlife enthusiasts as well. The dwelling place of Europe’s indigenous people, the Sami, the place offers experiences of a lifetime. Visit the Abisko National Park. Spend a day at a hotel made of ice and snow. Explore the Arctic Circle cities. How to reach: Luleå and Kiruna Airport are the major airports. The most popular train route is also between Luleå and Kiruna. A tourist mecca both for foreigners and Swedes, Gotland is a striking island nestled in the Baltic Sea. Cherishing a memorable three-hour long ferry ride to reach the destination is surely one of the best things to do in Sweden. 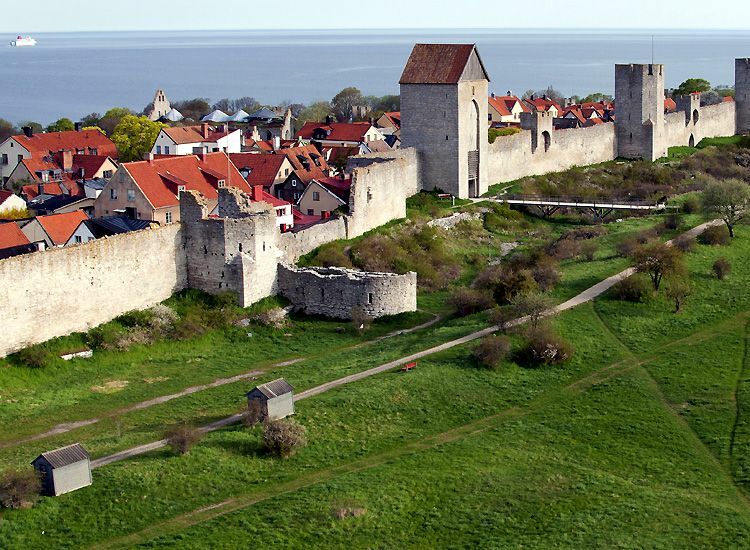 For a medieval experience, you can plan a day trip to Visby. During the medieval week, people dress up as a knight, visit a traditional market and watch tournaments. 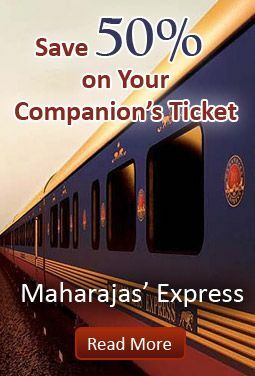 All this allows you to get glimpses of the lifestyle of the people of that time. Visit the nature reserve of Digerhuvud. Take a tour of the countless prehistoric sites and 100 medieval churches on the island. Admire the ethereal beauty of Farö. How to reach: A ferry to Gotland departs from Nynäshamn or Oskarshamn. However, if you want to reach Gotland by air, you board a flight to Visby. Aboriginals of Sweden find Gothenburg as one of the loveliest places to see in Sweden. This gives a perfect reason to explore the place at your own pace. Situated along the Göta Älv River, the awe-inspiring archipelago is a huge draw for visitors from around the world. A number of canals that dot the city make it look similar to Amsterdam. Whenever you visit Sweden, make sure to wander in the tree-fringed boulevards of the place brimming with shops and cafes. Go for a boat tour through the canals. Savor seafood at one of the restaurants in the city. Plan an excursion to museums and galleries. Visit Sweden’s biggest botanical garden. How to reach: The international airport Landvetter (GOT) is nestled 20 km south-east of the City Centre. 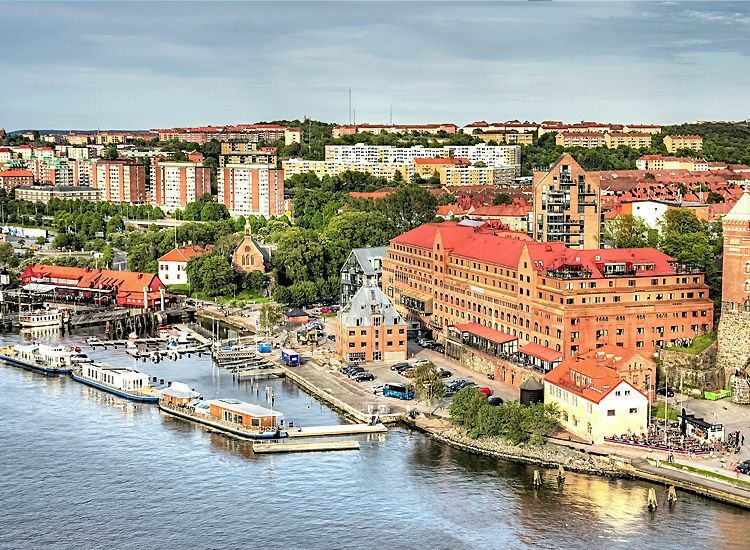 From Stockholm, you can easily catch a train to Gothenburg. The bus terminal Nils Ericssonterminalen is connected from major cities in Sweden and Scandinavia. Showcasing an excellent contrast of modernity and history, Kalmar is your answer to the question where to go in Sweden. Flaunting a dreamlike castle, the city is surrounded by water. Beaches teaming up with harbors and ancient monuments add to the rustic charm of the place. Once titled as Sweden’s best summer city, the place is best explored on a canoe. Visit the Kalmar art museum. Take a boat ride to witness the city form a new perspective. Go to Öland Island, connected to the city by a bridge. How to reach: Kalmar Airport is served by domestic flights to Stockholm. However, the closest international airport is Kastrup in Copenhagen, Denmark. There are bus lines from Stockholm and Malmö. Kalmar has several daily trains running from Stockholm, Gothenburg and Malmö. 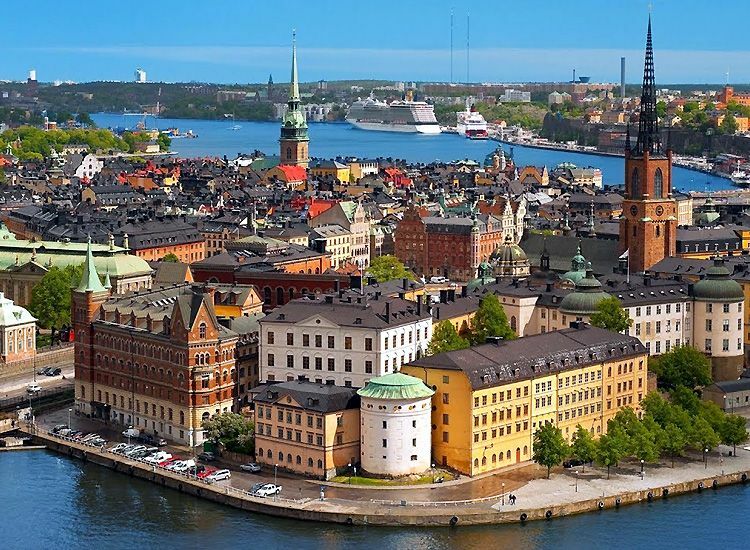 Boasting off 14 islands connected by more than 50 bridges, Stockholm is without any doubt a spectacular city to explore. Innumerable attractions in the town urge the visitors to spare time for Stockholm sightseeing. Steeped in history and culture, the city has something for everyone. Some of the travelers may find singing karaoke at the ABBA Museum interesting. Whereas, others may consider unveiling the mysteries of 600 rooms in Swedish Royal Palace amongst the best things to do in Stockholm. Take a time travel in history by visiting World War I fortress at Starofortet. Rejuvenate yourself at a spa in Nacka. Experience the pleasures of nature. Unwind yourself at the outdoor cafés and bars. How to reach: Arlanda Airport is the best option to reach Stockholm by air. Commuter trains to Stockholm depart twice an hour from Arlanda. Cityterminalen is the largest bus station in the country. Grab your chance to have rendezvous with the Sami clan which gather at an annual market held at Jokkmokk. For 400 years, the town is hosting the market every year without fail. Traditional food, reindeer races and folk dances taking place during this winter market in February offer joys that knows no bounds. Don’t forget to buy honey, cheese and other natural produce for sale. The beguiling and interesting Sami culture along with authentic Swedish experience can make you return here often. 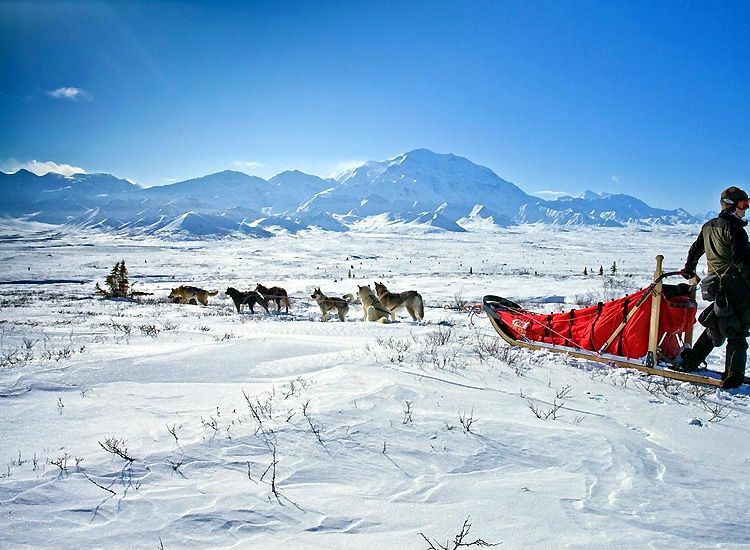 Delight in a husky sledge tour of the surrounding area. Get ready for an excursion to Bio Norden. How to reach: The nearest airport is in Luleå which is 198km away. One scheduled bus per day also runs from Luleå. The only option is to take a regular train from Kiruna, Gällivare or Luleå to Murjek. A paradise for mountain lovers and adventure enthusiast, Kebnekaise features on top in the Sweden travel guide. Brace yourself for enthralling hiking, trekking or mountaineering experience as the highest mountain peak in Sweden awaits to challenge you. The natural high point in the northern mountain regions of Sweden ranges from Abisko to Sarek. The eastern trail commands climbing but up to a short distance. On the other hand, the western trail is a bit lengthy but comes with no difficulties. Marvel at the panoramic views. 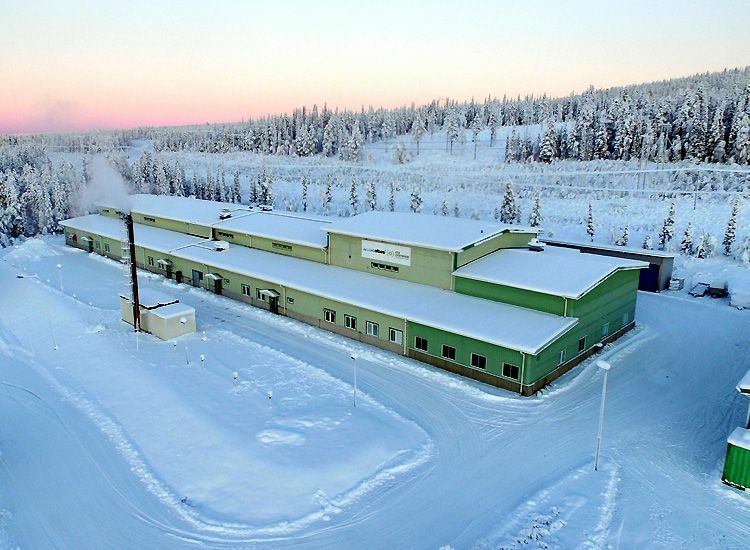 How to reach: Take the train or airplane to Kiruna in northern Sweden. 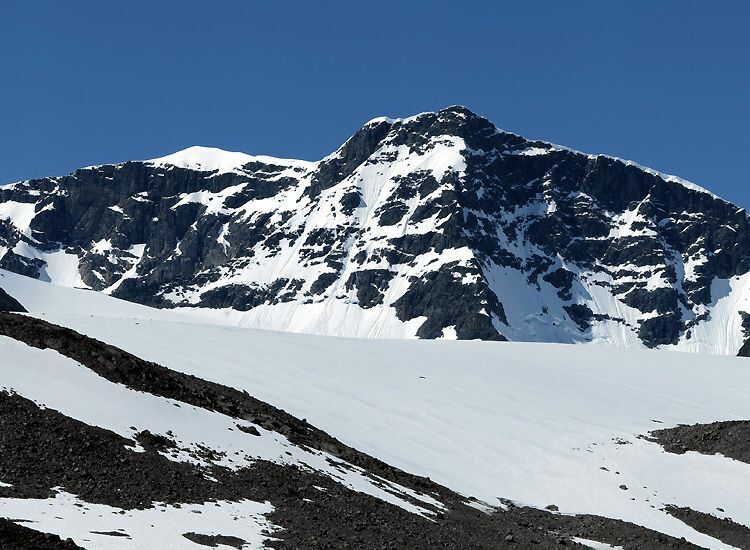 From Kiruna, enjoy a drive to Nikkaluokta and hike (19Km) to Kebnekaise fjällstation. Want to relive the life a Viking? Birka gives you a chance to do so. Yet another answer to the question what to see in Sweden, the destination presents the rich village culture like no other. Furthermore, the quaint village is every history buff’s paradise delight. 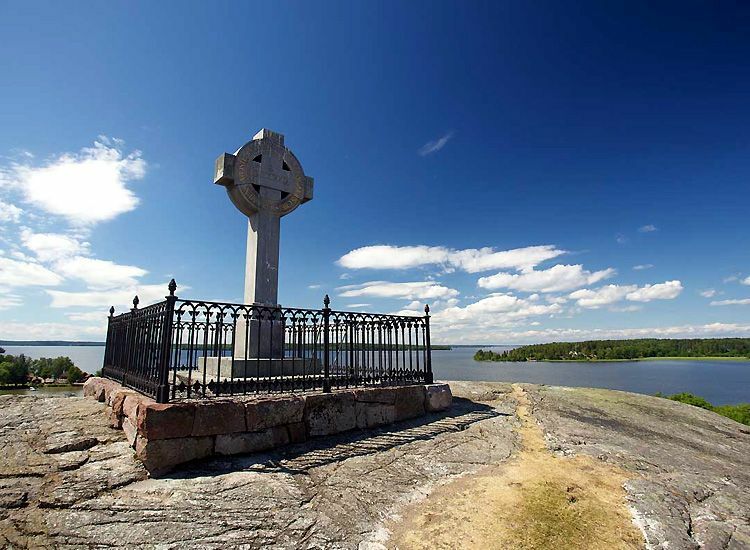 Hailed as the oldest town in the country, Birka also enjoys the repute of being one of the UNESCO World Heritage Sites. Traveling to the place is much similar to traveling in time. Take a tour of the revamped Viking village. Enjoy a joyride aboard a Viking boat. Plan a guided tour of the archaeological fields. Stroll around the cultural landscape. Best time to visit: Summer season is the best time of the year to visit Birka. How to reach: Boats depart from Hovgården, Stockholm (Klara Mälarstrand), Mariefred and Härjarö to Birka. 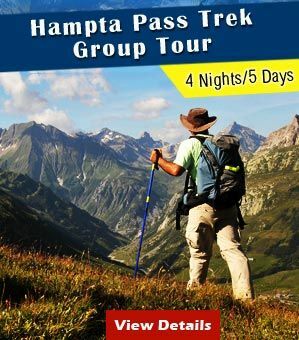 If you love hiking, then proceed to High Coast. 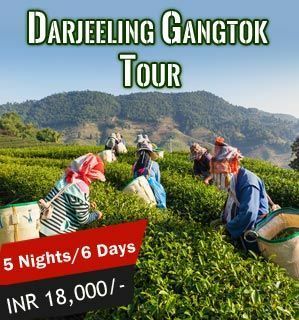 The unexplored trail in the area is full of surprises and raise the fun quotient. Following the trail is worth it because, at the end, you will render in a state of awe with unparalleled views. Another key point to note is that the trail passes through regions with human settlements and dense forests. Designated as a UNESCO World Heritage Site, the trail is characterized by rocky islands and steep granite cliffs. Witness highly scenic land and seascape. Brace yourself for wild bear or beaver safaris. Explore archipelago on the kayak. 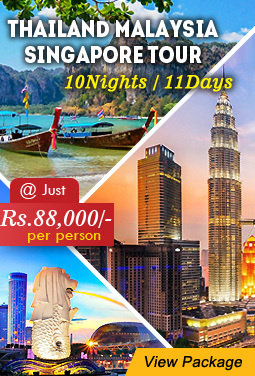 Horse riding, fishing, and coastline cycling. Admire the beauty of Sweden’s second highest waterfall. How to reach: Arlanda Airport is the nearest airport. From here you can take a taxi. Also, from Stockholm Central Station or Arlanda, you can take the train to Örnsköldsvik. In order to reach here by bus, reach Arlanda Airport or Stockholm City Terminal. From here, you can take the bus to Docksta Marina. The list of Sweden tourist attractions is still not over. Next, we have Kosterhavet. There is surely something special about this place that Sweden’s’ first and only Marine National Park was inaugurated here. Offering inviting boating and kayaking opportunities, the park is centered around the Koster Islands. Notably, the park houses nearly 6,000 species which can be found anywhere else in the entire country. Divers and Snorkelers find the desired respite while treasuring the first-hand experience of coral reefs here. Delight in the many marine pursuits on offer here. Take some time out for bird watching. 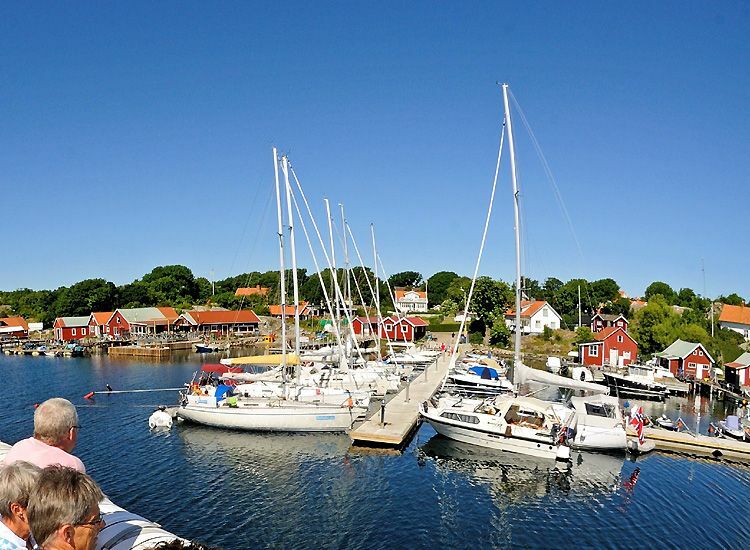 How to reach: The Koster Boats depart year-round from Strömstad. Take the train along the Bohusbanan line. The inviting city of Lund is nestled at the southern tip of Sweden. Decked with a 12th-century cathedral and scenic cobblestone streets, the town is definitely one of the beautiful places in Sweden. Also, with its imposing Roman structure and magnificent twin towers, the Lund Cathedral is the most visited cathedral. Home to a number of museums, the city is steeping into the culture. The squares and streets in the city are utterly fascinating and are sure to evoke the wanderer in you. Observe the astronomical clock that rings twice daily. Take a tour of Kulturen, an open-air museum. Visit the Lund University Historical Museum. Explore the Vattenhallen Science Center. Go to the Museum of Sketches. 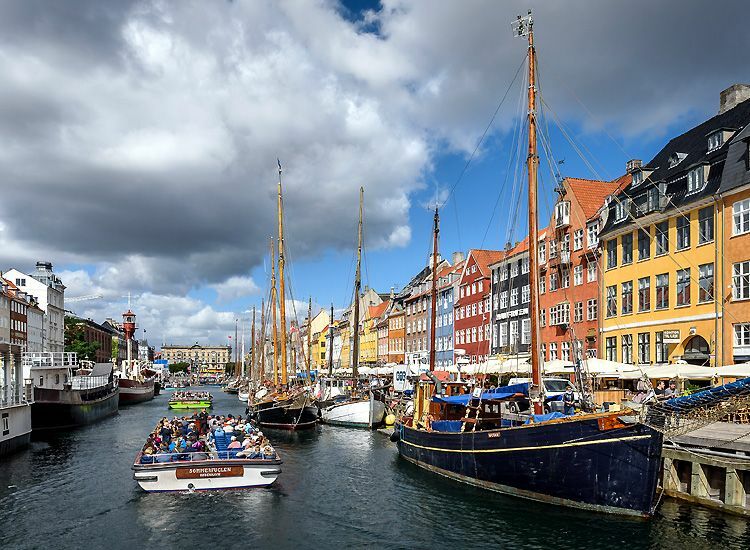 How to reach: The best way to reach Lund by air is by traveling to the Copenhagen Airport Kastrup. There are also direct trains from Kastrup to Lund. Buses to Lund are available from Gothenburg, Stockholm, Copenhagen, Malmö, Helsingborg and Halmstad. Famous as the arts and cultural hub in Sweden, Malmö is the biggest city in Skåne. It is one of the places to see in Sweden where you can experience culture from all over the world. Full of energy, the metropolis also steals the limelight for its strong organic social character and innovative architecture. Once here, you can spend time exploring the castle of Malmöhus Slott. Or, you can simply unwind here at the Italian cafés. Take a 15-minute drive to the magnificent Oresund Bridge. 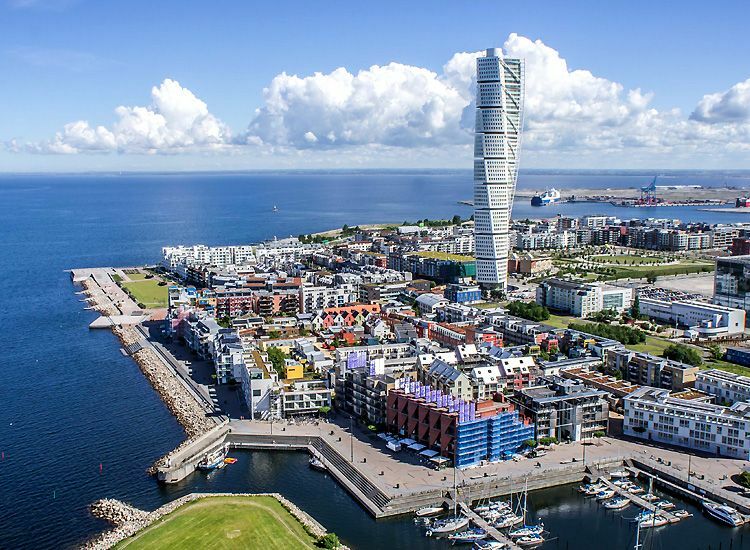 Admire the architecture of Turning Torso. Stop for a nice drink at Lilla Torg. Dine at one of Sweden’s most popular organic restaurants. Enjoy emerging nightlife in Malmö. How to reach: Copenhagen Airport is the nearest to the city. Trains depart from København H (Copenhagen Central Station) for Malmö. Swebus and Nettbus services operate from Oslo, Copenhagen and other major Swedish cities. 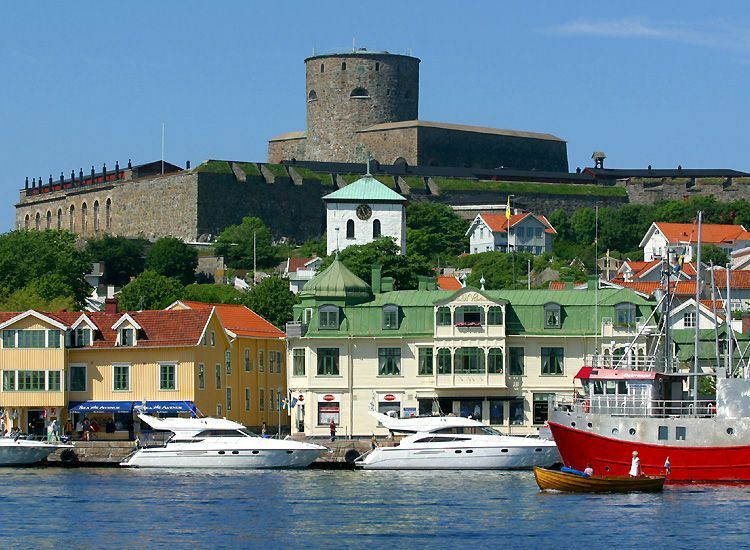 Old fortress and sailing are the two important aspects of Marstrand that make it rank amongst Sweden tourist attractions. Sailing boats of all shapes and sizes alongside the azure ocean and rugged rocks add to the charm of the place. 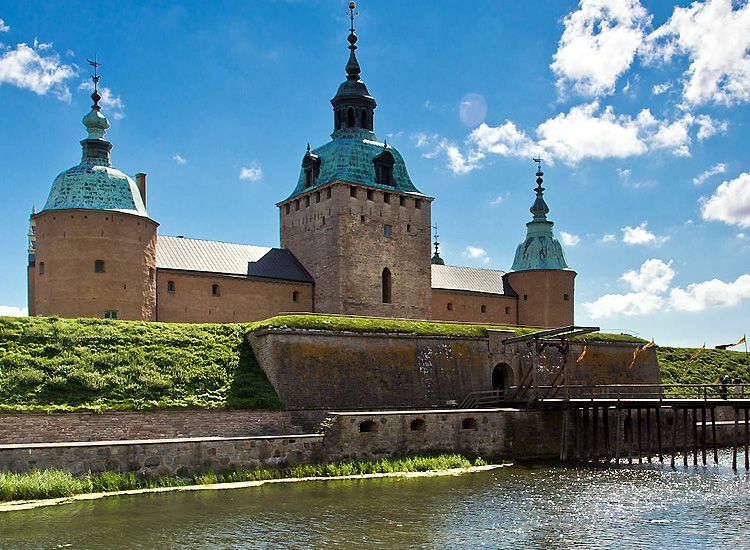 Guarded by a 17th-century Carlsten Fortress, the city serves as Sweden’s own Hollywood. Having a taste of the glam of the shopping stops, nightlife and entertainment are other perks of visiting the town. 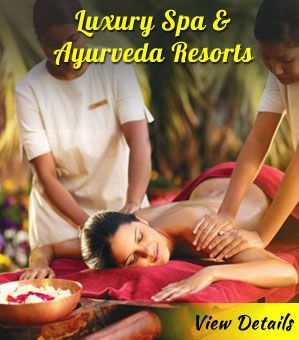 Moreover, you can always pamper yourself with the Swedish massage at the popular spas in the city. Pursue your passion for photography as you click lots of pictures of the pastel-colored ancient buildings. Attend the annual Match Cup Sweden, an important sailing competition. Learn more about the revamped Pater Noster Lighthouse. Explore the Strandverket Art Museum. Chase the captivating hiking trails. How to reach: The easiest way to get to Marstrand is via a passenger ferry from Gothenburg city. You can also take a train from Göteborg Centralstation till Ytterby station. From there, you have to board a bus Marstrand färjeläge. 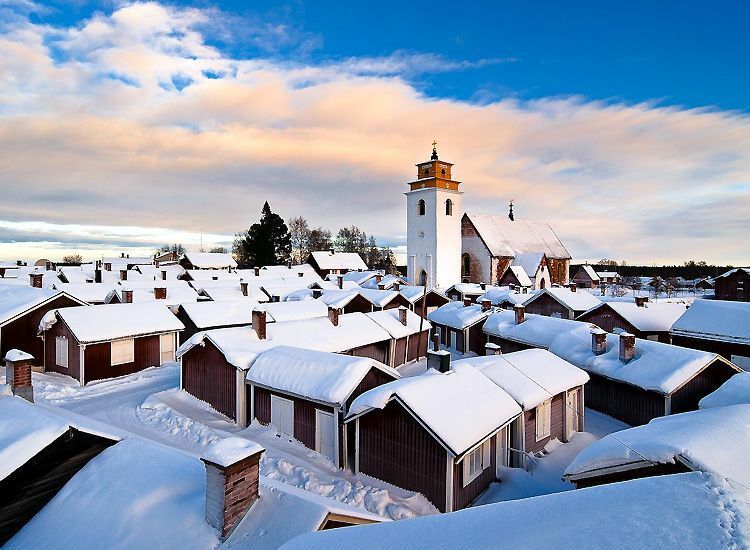 With a cluster of well-preserved wooden houses, a Gammelstad Church Town, Lulea is an extremely gorgeous coastal city. The stone Nederluleå Church from the 1400s is a must-visit and stands out amongst the rest of Sweden points of interest. Have you ever imagine how would it be if there would be no night? You can actually experience a never-ending day here. Summers here as engaging as winters allowing you to partake in a number of activities. Enjoy Ice Music and Dog Sledding. Spot the fabled northern lights. Dine at any of the White Guide listed restaurants. How to reach: Luleå airport is very well connected to entire Sweden. Luleå train station is at a short distance from the city Centre. The bus station is just off the eastern end of Storgatan. 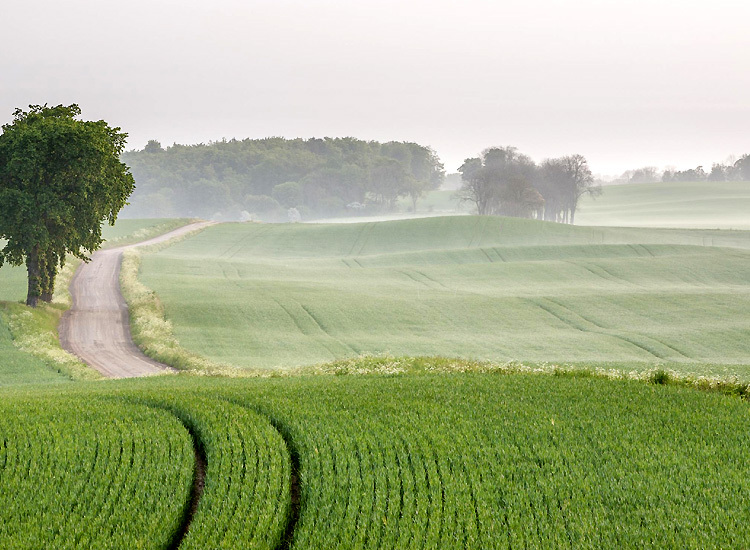 Last but not least, Österlen is the must-visit destination in Sweden to rejoice in the countryside vibe. 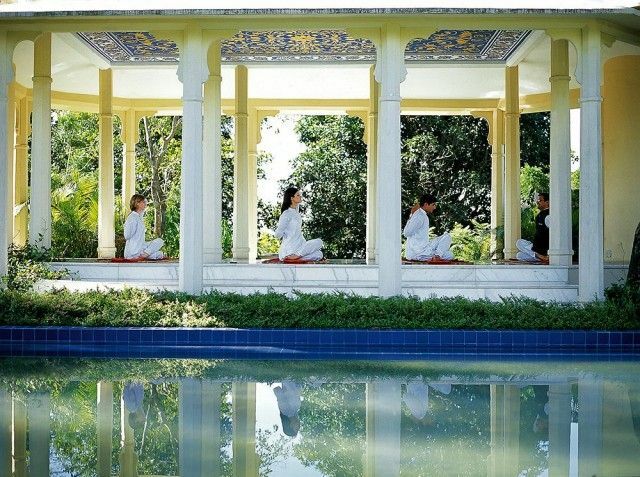 A number of serene and tranquil neighborhoods are the ideal place for seclusion seekers. 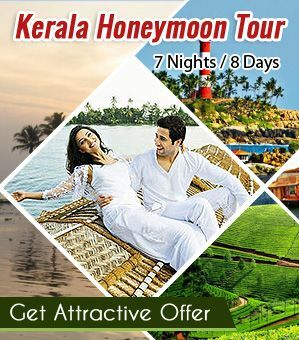 Additionally, there are lush green landscapes and beaches as well. One thing you ought to keep in mind while in the town is to keep your cameras always ready. You never know when you will be greeted with some of the best sights and picture-perfect moments. Go for a day trip at a vineyard. Visit apple orchards and enjoy an apple safari. Admire stunning views of the Baltic Sea. Fall in love for the apple art. How to reach: You can get to Österlen via Copenhagen International Airport or Malmö-Sturup Airport. To get to Österlen by train you must first get to Malmö.Österlen has a well-maintained bike trail running just along the coast. Complete your Europe trip by ticking off these best places to visit in Sweden. A writer by day and a tsundoku at night. Emerging from an Engineering background, Diksha is a travel freak and anxious to explore different cultures and religions. Inclined towards the off-beat places, she wishes to uncover the secrets on her Scooty (if possible). She always grabs some time to take a quick nap, listen to music, skating and eat a brownie. Thanks for your kind words. Keep on following our blogs for more such informative posts in the future.